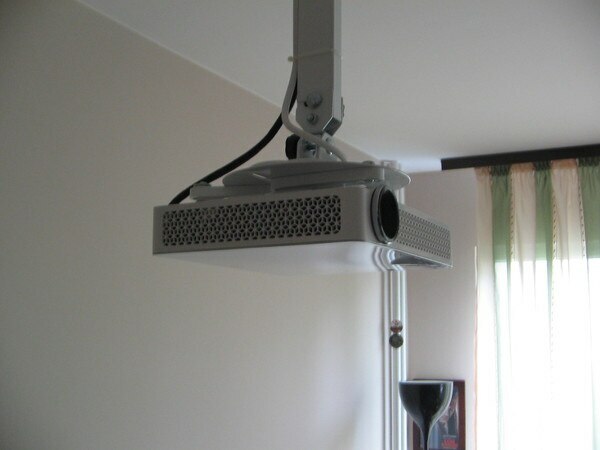 AVITRONICS PROJECTION (P) LTD. is an ISO 9001:2008 Company from the famous Business House of Raja Deen Dayal & Sons, a name synonymous with photography in India since 1880. Raja Deen Dayal is regarded as the “Father of Indian Photography. ”A Trusted name for quality products and assured service. 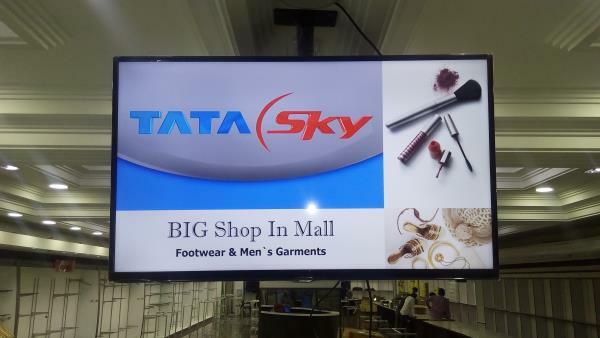 With a legacy of more than 140 years and five generations from Photography to Audio-Visual to Professional Display and Digital Signage, the company has come a long way and always has been in the forefront to give its customers cutting-edge technologies and products. Keeping this in mind, another venture M/s AVITRONICS PROJECTION (P) LTD. was incorporated in August’ 2000 by Managing Director, Mr. VINIT JAIN DEEN DAYAL who is a pioneer in this trade. Having experience of over two decades having introduced many brands, products and technologies in Photography products, Audio-Visual Equipment and is responsible for introducing Digital Signage and Professional Displays in AP and Telangana. 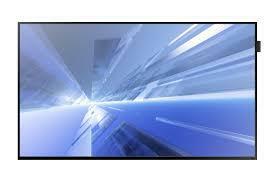 AVITRONICS are the Regional Distributors and Premium/Preferred Partners for many AV and Digital Signage products.